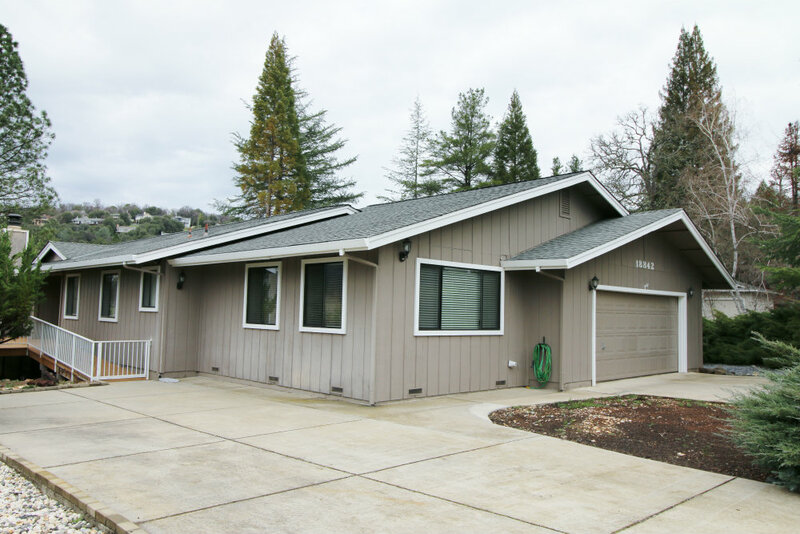 New listing in Lake Wildwood, CA. 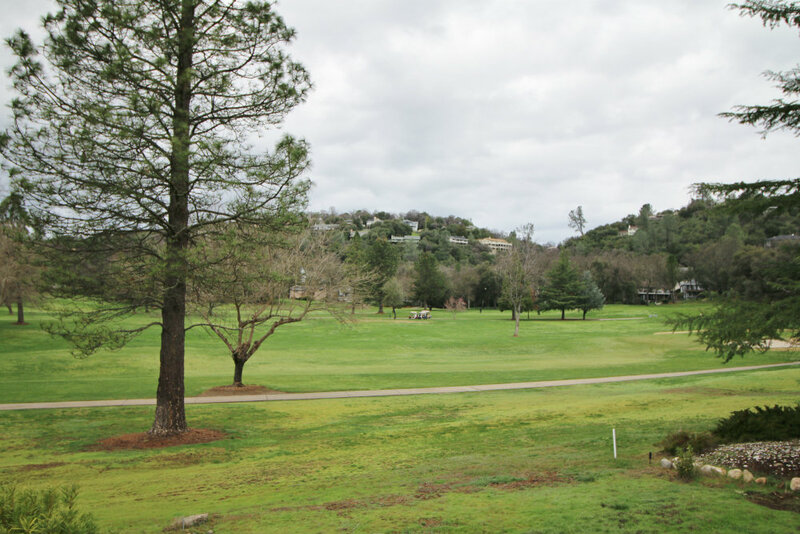 All level home with fantastic panoramic views of holes 5, 6, and 7. The living room is generous in size and includes a fireplace wood stove insert. The kitchen is large enough for the family to enjoy. Just off the laundry room is a door out to a fenced in dog run. This home offers 3 bedrooms and 2 bathrooms. Price: $349,000. 1794 sq.ft. MLS# 20160366. Lake Wildwood is a Gated Community in the Penn Valley, CA. Just an hour from Sacramento and a little over an hour from Lake Tahoe. The community offers a 300 acre private lake that you can use for water skiing, paddle boarding, kayaking and swimming. 5 parks surround the lake for the homeowners to enjoy. Lake Wildwood also has a private 18 hole championship golf course. This course is amazing and unlimited golf for a year cost less than $1400.00. You can also just pay the daily rate. Golf carts are welcome on the roads. Additional amenities include tennis, pickleball, swimming pool, locker rooms, community center, and soon to be completed, a new clubhouse. For more information about this new listing or about Lake Wildwood please feel free to give me a call.